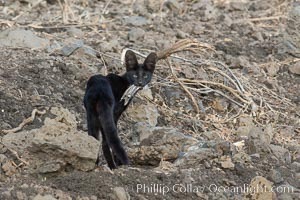 Serval cat, melanistic variation (all black) with prey, Meru National Park, Kenya Feline Photo. 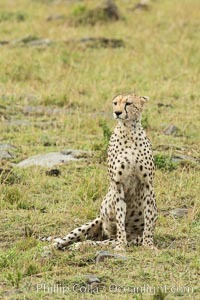 Cheetah, Meru National Park Feline Picture. 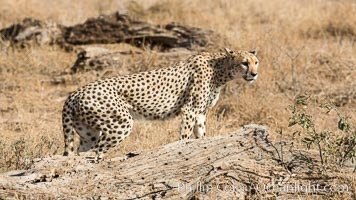 Cheetah, Meru National Park Stock Photography of Feline. 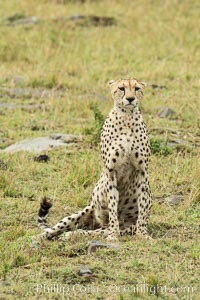 Cheetah, Meru National Park Photograph of Feline. 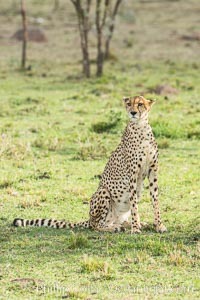 Cheetah, Olare Orok Conservancy Feline Photos. 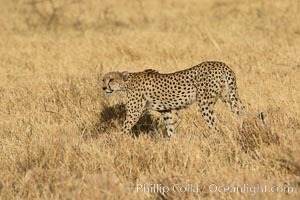 Cheetah, Amboseli National Park Feline Image. 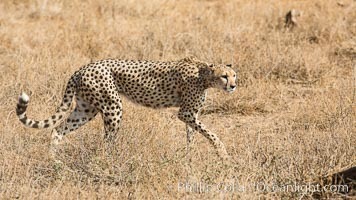 Cheetah, Amboseli National Park Professional stock photos of Feline. 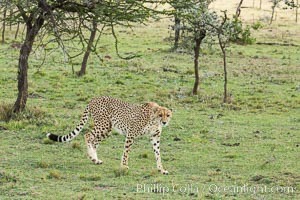 Cheetah, Amboseli National Park Pictures of Feline. 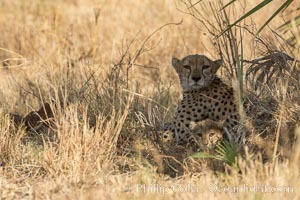 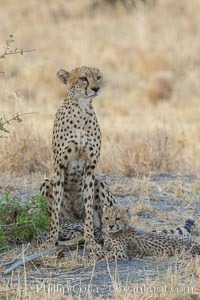 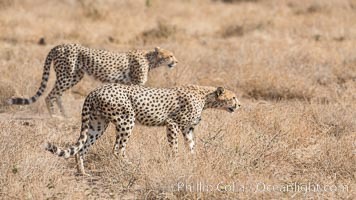 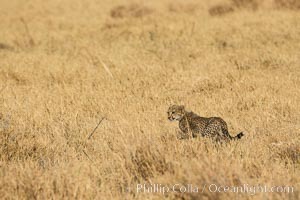 Cheetah and cub, Meru National Park Feline Photo. 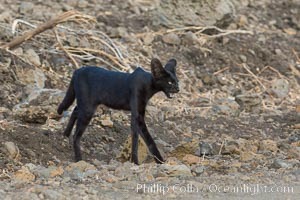 Serval cat, melanistic variation, Meru National Park, Kenya Feline Photos. 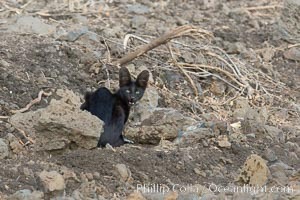 Serval cat, melanistic variation, Meru National Park, Kenya Feline Image. 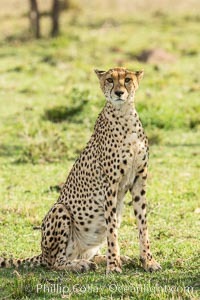 Cheetah, Olare Orok Conservancy Professional stock photos of Feline. 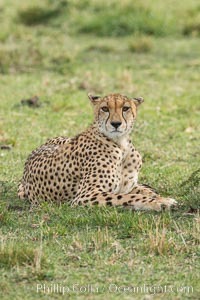 Cheetah, Maasai Mara National Reserve Pictures of Feline. 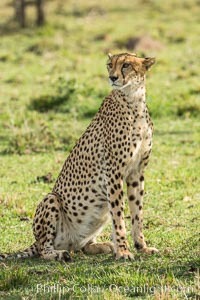 Cheetah, Maasai Mara National Reserve Feline Photo. 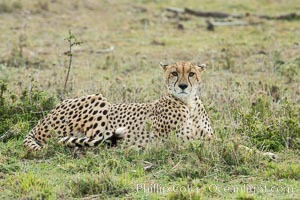 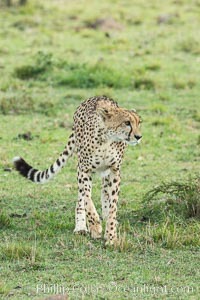 Cheetah, Olare Orok Conservancy Feline Picture. 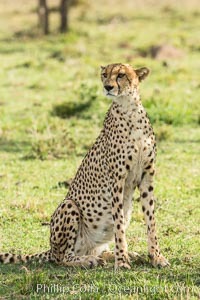 Cheetah, Olare Orok Conservancy Stock Photography of Feline. 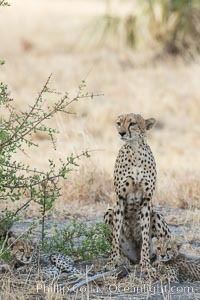 Cheetah, Olare Orok Conservancy Photograph of Feline. 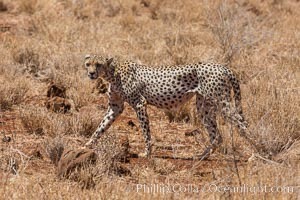 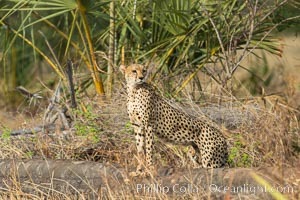 Cheetah, Olare Orok Conservancy Feline Image. 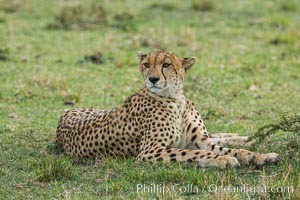 Cheetah, Olare Orok Conservancy Pictures of Feline.